Protecting you and your family from the elements. From protecting you from the outside elements, to keeping the rest of the structure of your home functioning properly, your home’s roof and siding is not only important, it does more for your home than any other part. Your home’s roof is doing quite a bit to keep you and your family safe. Every roof is indeed a system, full of unique parts that need to work together in order to function properly. 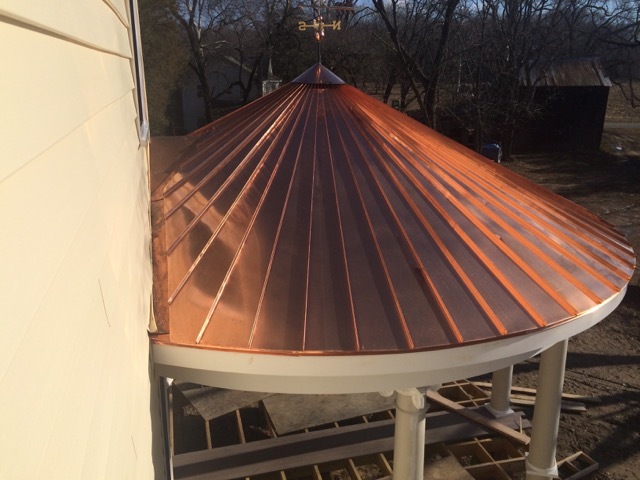 That is why your roof needs to be designed and installed by the leading professional roofing contractor in Monmouth County, Ocean County, and all of New Jersey. We have designed and installed thousands of top quality roofing systems throughout our great state. Without siding, your home would be completely exposed and vulnerable to harsh winds, rain, snow, and sun. The very wood and steel framing of your home would be compromised. The scary part about this scenario is the fact that this could happen to your home even with its existing siding. If your home’s current siding is aging or of low quality, you could be vulnerable to any of these costly problems. Siding is the first and most dominant thing people notice about your home. Curb appeal is incredibly important for homeowners. It improves the appearance of your neighborhood as a whole and speaks volumes about the inhabitants inside. 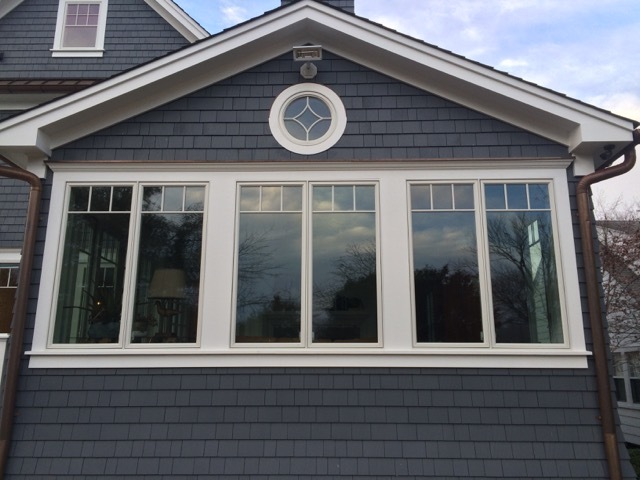 It is important to maintain top quality siding to increase the perceived and actual value of your home. If your home was built before 1994, chances are that your exterior siding doesn’t meet current BOCA building standards. New standards require that all new homes have a weather resistant barrier installed under siding to resist air intrusion and water infiltration. This barrier makes your home’s interior more comfortable and energy efficient. Our expert consultants can meet with you to find the best replacement siding to meet your needs and increase the energy efficiency of your home. Ready to talk about your roofing and siding?